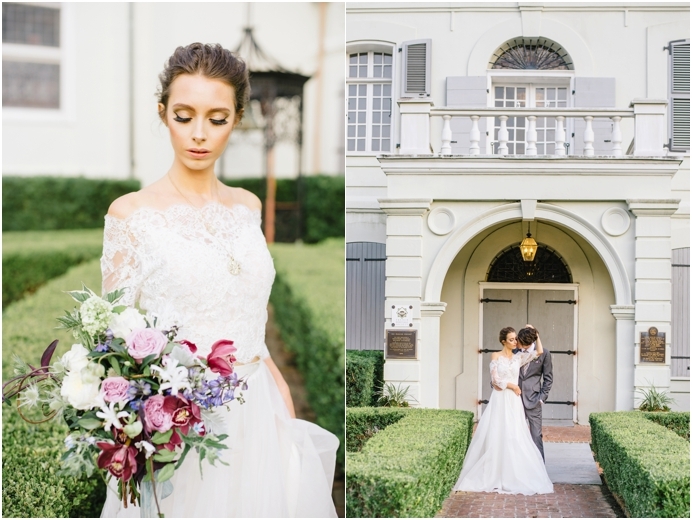 This shoot was a labor of love between so many insanely talented people. 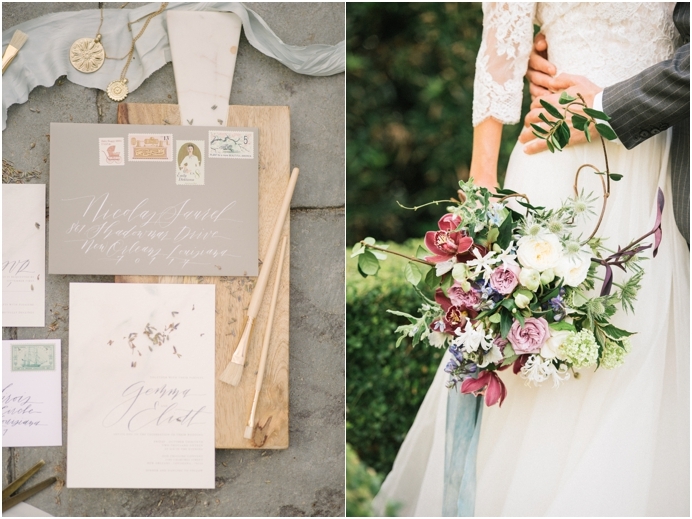 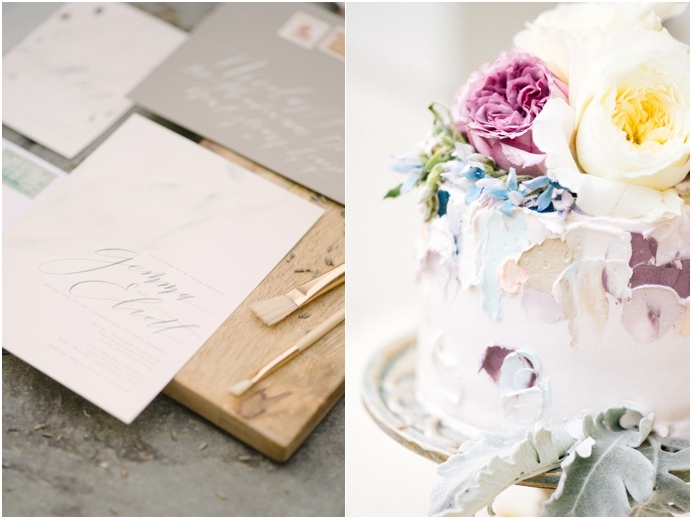 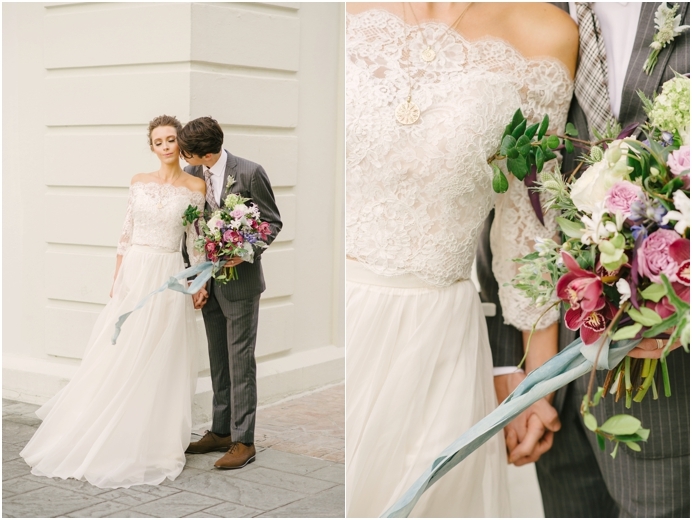 We had the opportunity to shoot in the most romantic city in the world ( and Julie's hometown!) 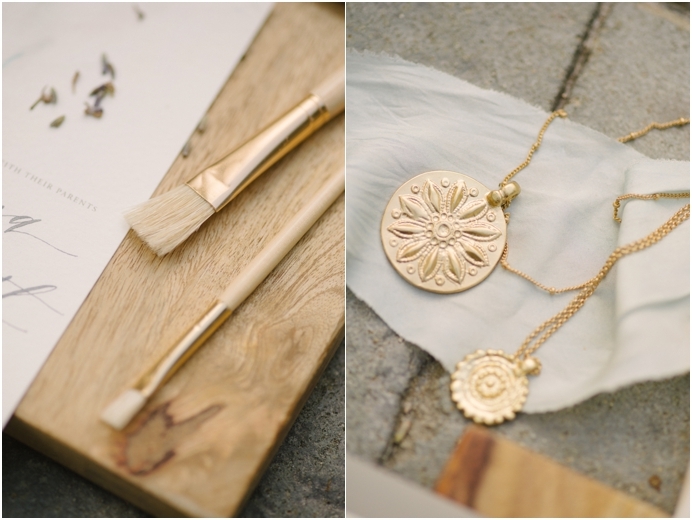 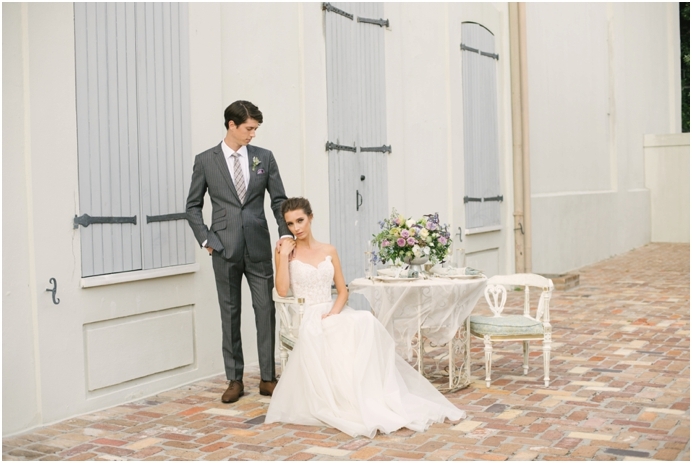 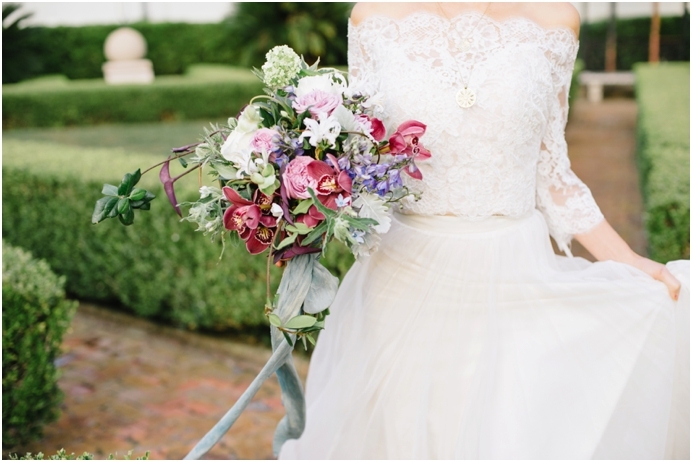 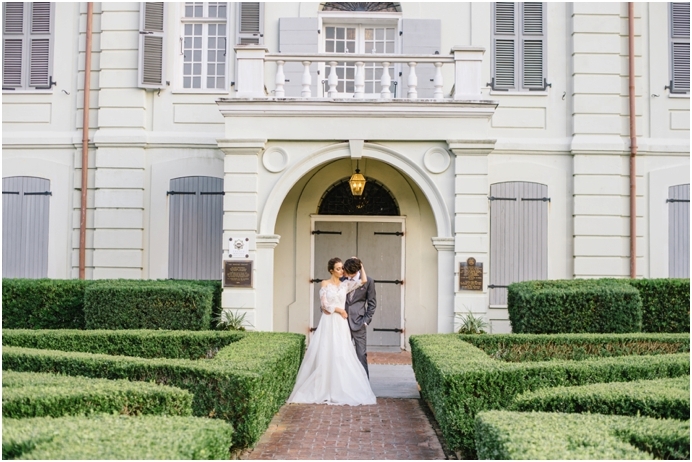 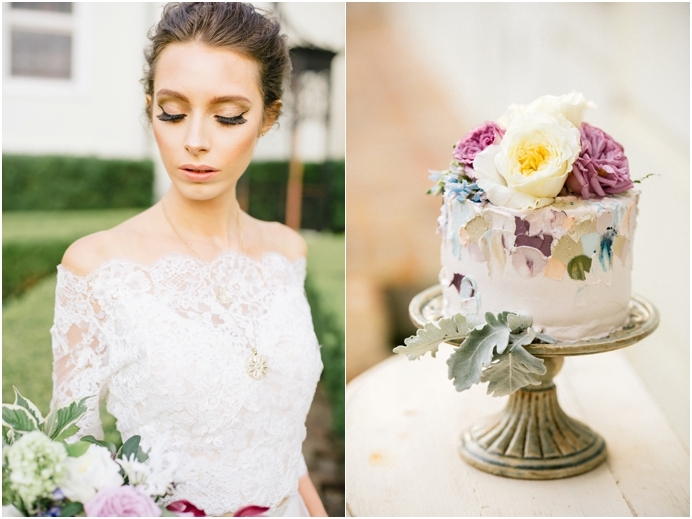 of New Orleans on this Old World inspired shoot that took place in the French Quarter! 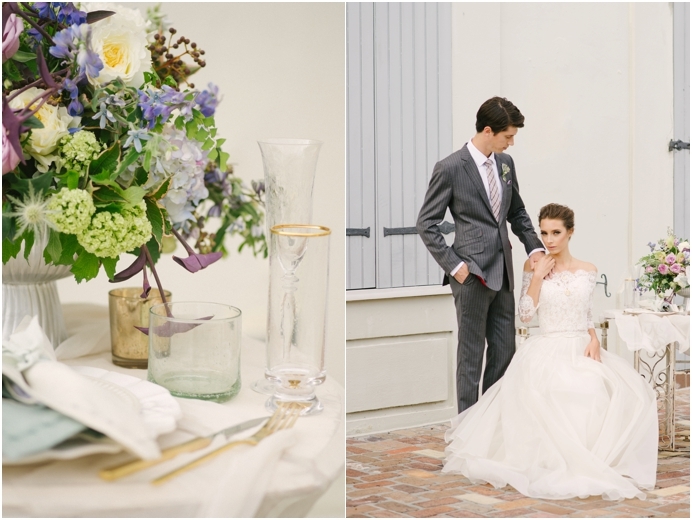 We loved getting to collaborate with Sapphire Events who was the true visionary of the whole design! 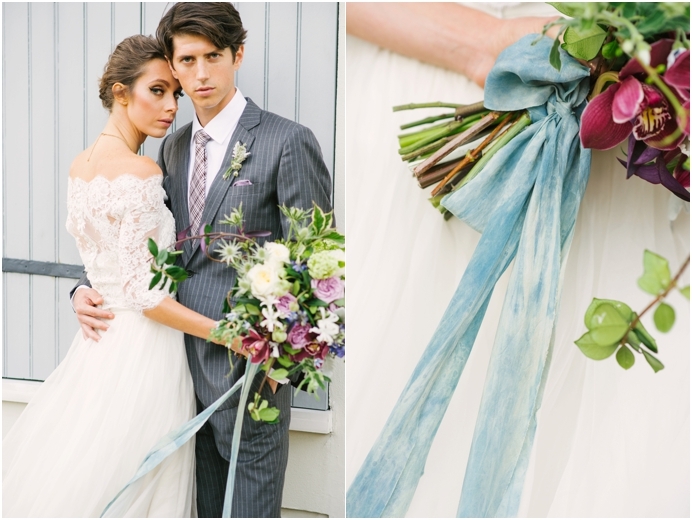 Here are just a few favorites, and for more you can check out the Grey Likes Feature!